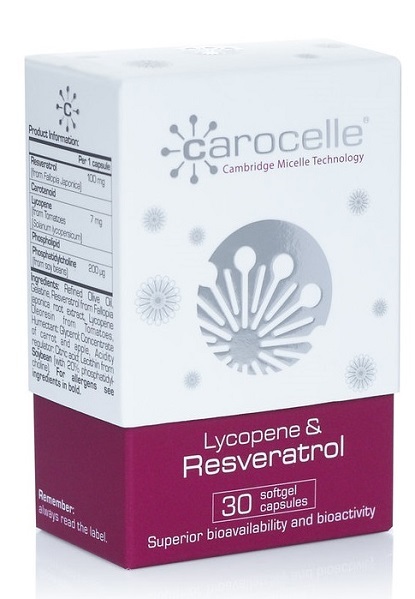 LONDON, United Kingdom, January 18, 2016 — /EPR NETWORK/ — The world’s number-one name in new-generation hair loss treatments has once again reached out to the public with important information on premature hair loss. While addressing even the more severe cases of hair thinning, falling and premature baldness that can now be effectively treated, Advanced Hair Studio continues to reinforce the value of prevention above and beyond treatment. From nutrition to overall health to lifestyle choices and more, there’s much that anyone can to do improve their chances of avoiding premature hair loss. Though many instances of both female hair loss and male hair loss are impossible to prevent, an enormous proportion of cases are indeed preventable. 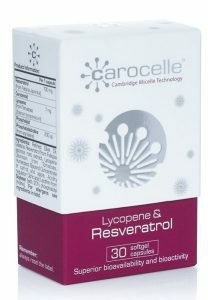 Treatment is always an option, but Advanced Hair Studio insists that with a little proactive and positive action, premature hair loss is an unfortunate reality that could be avoided by most. In both men and women alike, three of the biggest known triggers of premature hair loss are unhealthy hair styling practices, poor dietary choices and prolonged or excessive fatigue and stress. Advanced Hair Studio warns that to ignore or overlook any such triggers is to face a dangerously elevated risk of premature hair loss, even if things appear to look and feel perfectly healthy for the time being. The most severe problems tend to occur when these kinds of triggers are combined with one another. But as they are all either preventable or can at least to some extent be self-managed, it is never in the best interests of anyone to ignore them. At the same time, hair loss at any stage in life can also be attributed to a wide variety of underlying health conditions that may require medical attention. As such, it is better to err on the side of caution and to seek professional advice if at all concerned. As with most conditions related to health and wellbeing, the sooner premature hair loss is both addressed and discussed, the better. It can take time for the positive effects of any lifestyle changes to really kick in, which is why it’s always better to nip problems in the bud rather than give them time to grow and intensify. Caught early, premature hair loss need not be a detrimentally life-affecting problem. A simple, obligation-free consultation could be all that’s needed to map out an effective approach to premature hair-loss prevention. Should treatment be required, the likelihood of an outstanding and lasting outcome accelerates exponentially when advice is sought at the earliest possible stage. Advanced Hair Studio offers free initial advice and consultation, so while there’s absolutely nothing to lose by getting in touch, there could be an extraordinary amount to gain. Advanced Hair is the world’s premier authority on the treatment and prevention of hair loss and baldness. Founded back in 1976 and now spanning the entire world, Advanced Hair calls upon unique and revolutionary techniques and treatments to deliver results quickly, safely and affordably. Obligation-free consultations are always available to both discuss potential hair-loss triggers and highlight available approaches to treatment. 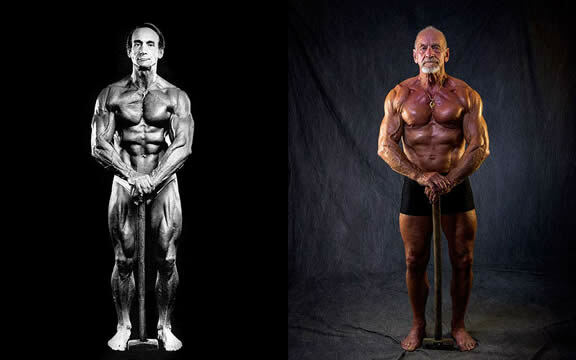 A Bold Move: 79-year old champion bodybuilder competes against 40-, 50-, 60-year olds! Amador County, CA, May 08, 2015 — /EPR HEALTHCARE NEWS/ — A career spanning nearly 50 years isn’t over yet for Amador County veteran bodybuilder and one of the original Mr. Venice Beach competitors, Arthur Peacock. Peacock, who is turning 80 this year, takes the stage with 40-, 50-, and 60-year olds this Saturday, May 9 at the Contra Costa Bodybuilding Championship, to be held in the Chabot College Performing Arts Theatre. Peacock chose to compete in three classes for a couple of reasons—no 70s bracket existed, and he has every intention of continuing his legacy to inspire others who want to follow their bodybuilding dreams. 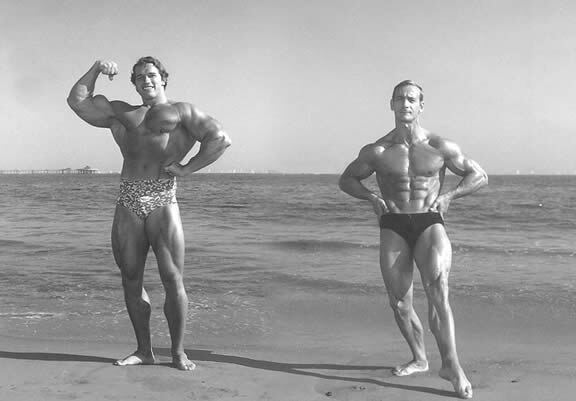 It was in 1965, as an already athletic young man in his early 30s, an avid swimmer, surfer cyclist, and hiker, that Peacock went as a spectator with his friends to his first bodybuilding competition. “I knew I wanted to do that—that I could do that.” And that he did, taking home his first trophy in the 1968 Mr. Venice Beach competition, which gave rise to a half-century career with more than 50 major titles earned. NBC casting new TV series S.T.R.O.N.G in Austin! BURBANK, CA, May 08, 2015 — /EPR HEALTHCARE NEWS/ — From the Network that brought you THE VOICE & AMERICAN NINJA WARRIOR and from the creator of THE BIGGEST LOSER, comes a new transformational competition series. NBC’s newest fitness-focused reality series, S.T.R.O.N.G. is casting nationwide, looking for contestants that are ready to take on the challenge of becoming the strongest version of themselves. 12 contestants and 12 of the world’s best fitness trainers will pair up, compete and train together in this physical and mental competition. One team will take home the LARGE CASH PRIZE, but all teams will have a transformational experience that will not only change their bodies and lives, but inspire America along the way. DO YOU WANT TO GET STRONG? Are you ready to undergo a mind-blowing physical transformation? Are you ready to stop making excuses and start making changes? Looking for people from all different walks of life with a range of different stories and reasons they haven’t taken that next step in life, but are ready! If you’re trying to overcome a personal struggle and you want to become your best self, APPLY TODAY – CASTING NATIONWIDE! Come and meet the S.T.R.O.N.G. Casting Team in person!